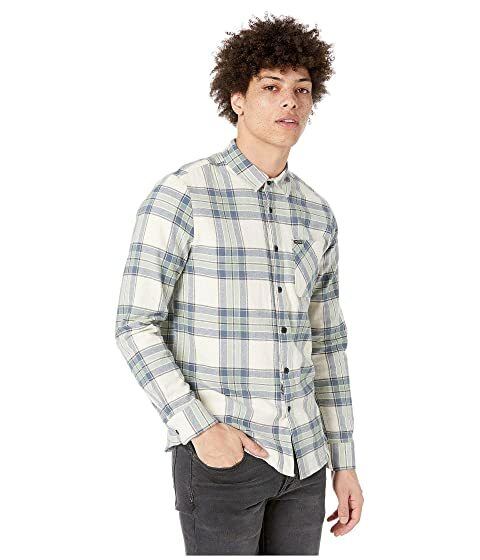 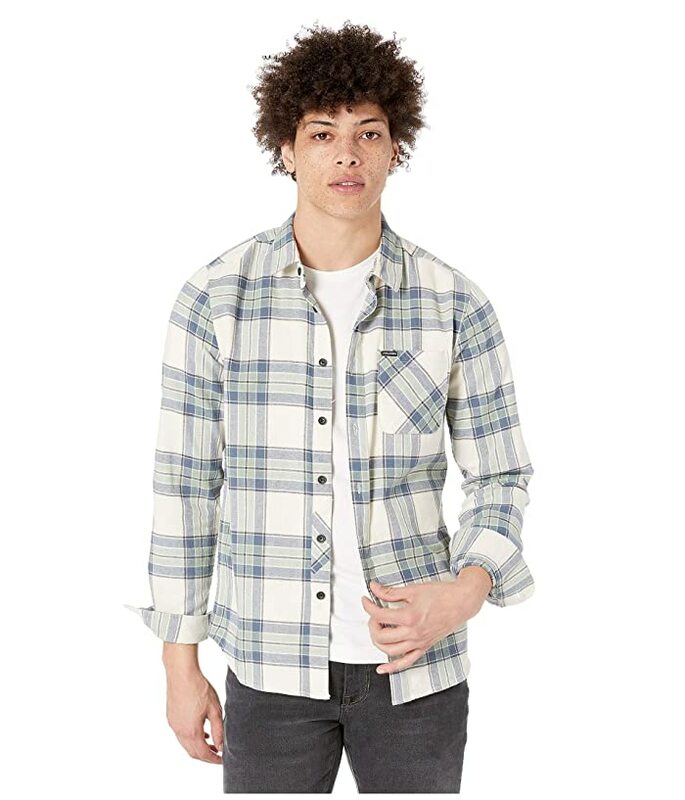 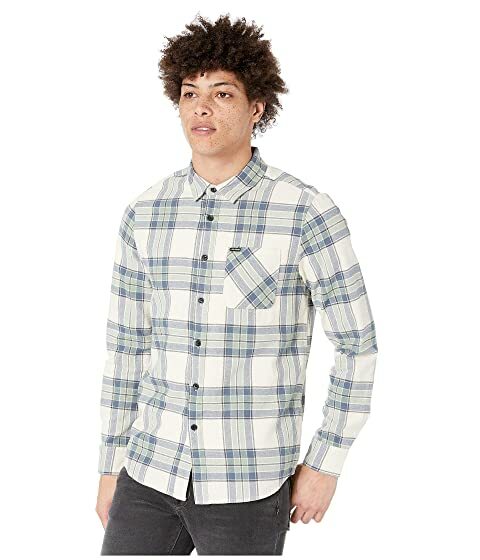 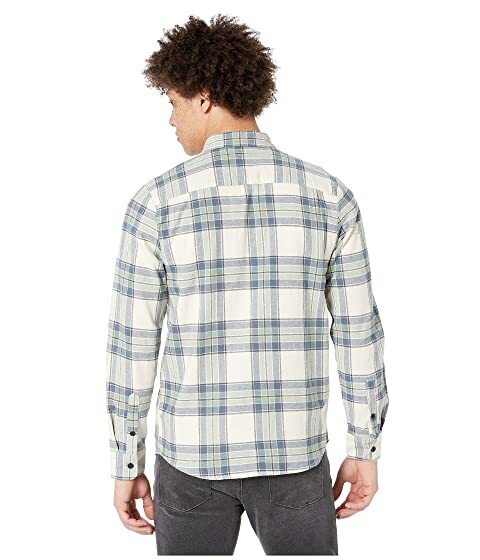 Head outdoors wearing the Volcom® Caden Plaid Long Sleeve shirt. 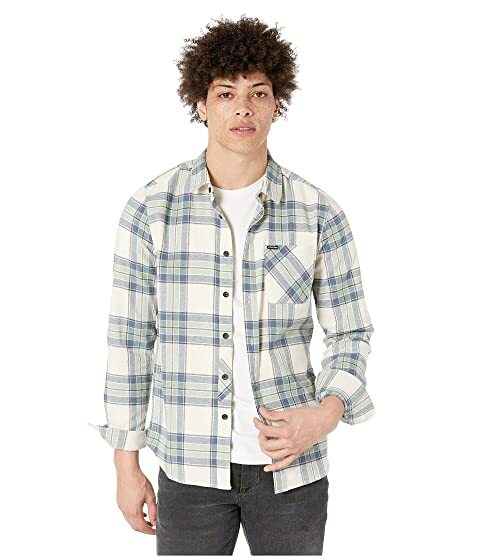 Cotton flannel fabrication provides all-day comfort. 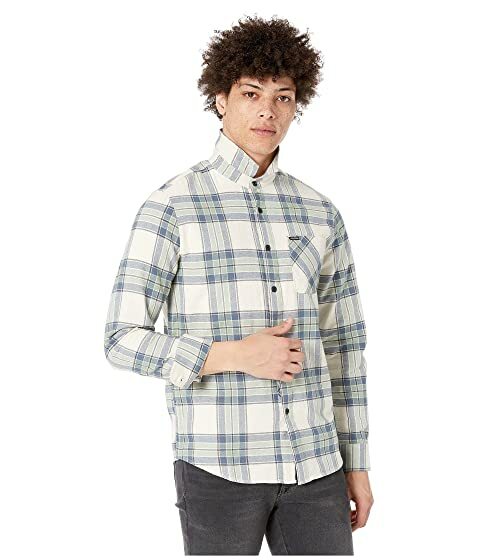 Patch pocket at the chest.